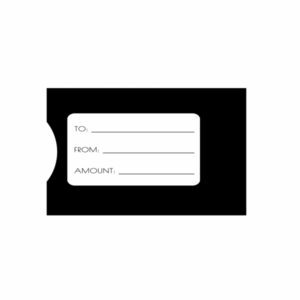 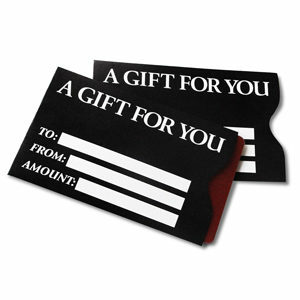 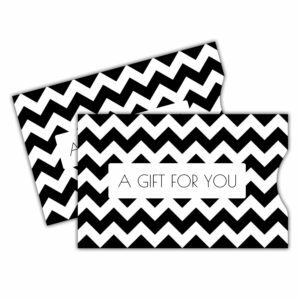 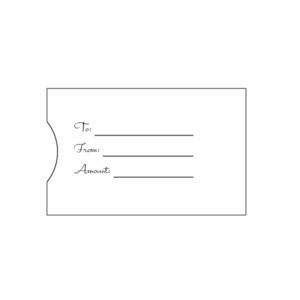 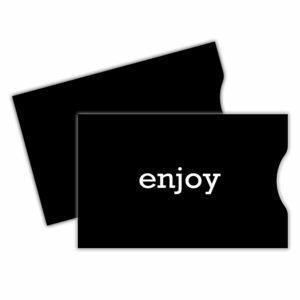 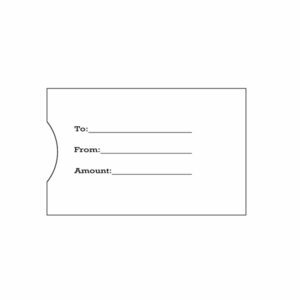 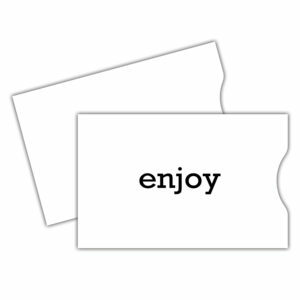 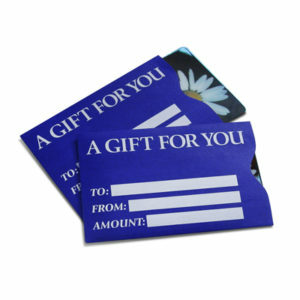 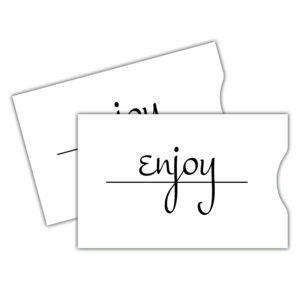 A gift card becomes a polished gift with this Gift Card Sleeve printed with the message “A Gift for You” in white text on a black &amp; white chevron background. Measured 2 1/4 inches x 3 3/8 inches to perfectly hold one standard gift card. 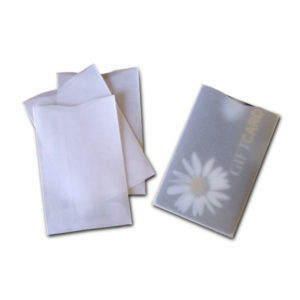 Sold in packages of 100.